Post your ideas, your suggestions, your art or anything really you would like to share with the dev team and you never know maybe you will get your ideas into the game! 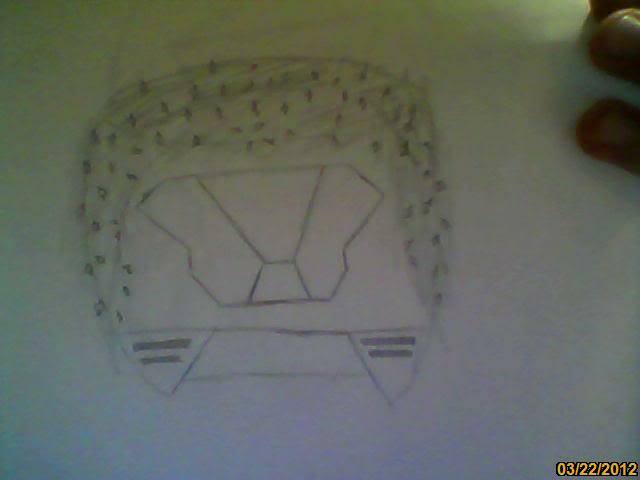 i have worked my entire life on this piece of amazing armor ..please show some love i may just be the next Picasso. 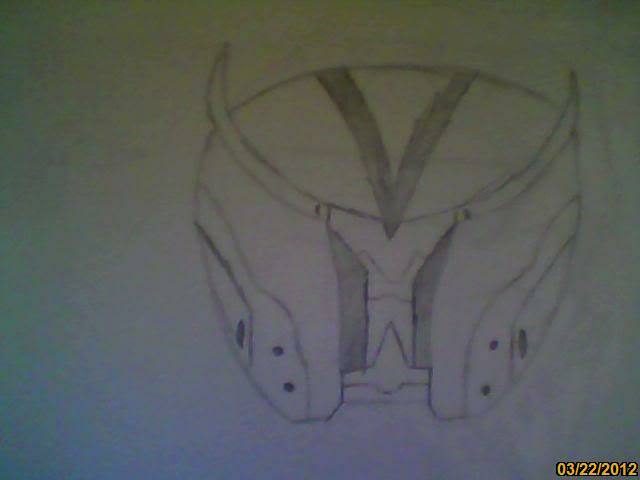 idredman wrote: i have worked my entire life on this piece of amazing armor ..please show some love i may just be the next Picasso. 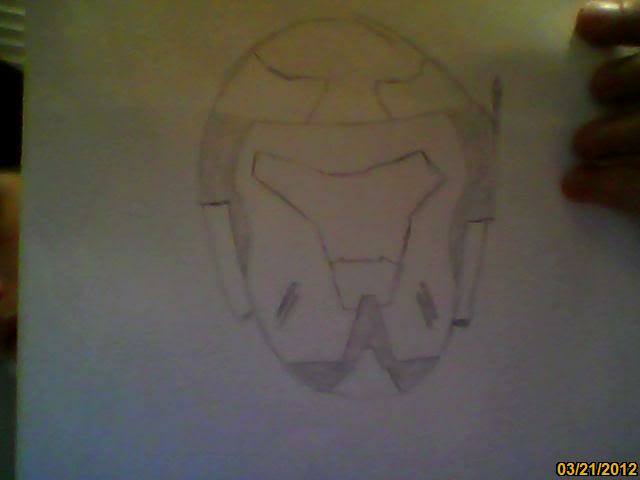 Wait I think 343 just contacted me, Want you to design the the next master cheif armour, They say the message system wont send to you! you should better post it on 343i forums. i think you're lying to me..
Target Practice. Achieved for dodging 50 bullets. CheeseCake. Achieved by typing 50 censorable words in the public chat. 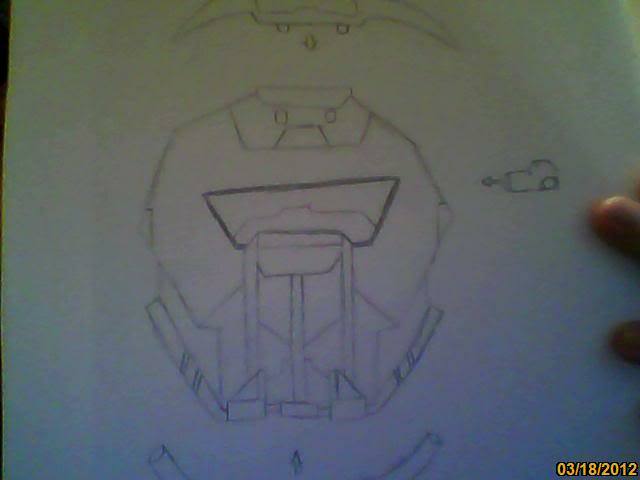 JackHammer Helmet UNSC and covenant. Earned for having an account register at least 1 hour before the name of the game changes. Iron NamePlate. Achieved for being solid during the sovereign revolution. art wise or idea wise? also, i DO have some map designs but i just can't fully describe them in pics, so i have this idea, if any of the dev team has minecraft i can rebuild it in mc, send you the map along with some pics and voila! Having an award for typing things that it censors is going make a lot of "cheesecake" appear in the chat. Kusa 'Aezotee wrote: Having an award for typing things that it censors is going make a lot of "cheesecake" appear in the chat. well i meant in context over periods of time, you can't just go "-Cheesecake!- -Cheesecake!- -Cheesecake!- -Cheesecake!- -Cheesecake!- -Cheesecake!- -Cheesecake!- -Cheesecake!- -Cheesecake!- -Cheesecake!- -Cheesecake!- -Cheesecake!- -Cheesecake!- -Cheesecake!- -Cheesecake!- -Cheesecake!- WITH A SPOON!" idredman wrote: idea storm incoming!! i am personally proud of myself for the distraction and the target practice armor skins, the distraction just for the idea of the skin and the target practice for the art. So are the armor skins supposed to be skins that cover your whole character like in Halo 4, or emblems? I've been picturing them as emblems, but I could be wrong. Kusa 'Aezotee wrote: So are the armor skins supposed to be skins that cover your whole character like in Halo 4, or emblems? I've been picturing them as emblems, but I could be wrong. well it's sorta of a choice. you can edit where you can put them and the size of it. idredman wrote: well it's sorta of a choice. you can edit where you can put them and the size of it. That would be a nice feature! People would probably make their armor completely ridiculous though. At least it would be cool to them. alright, i just wanted to ask if any of the dev team or mods has minecraft cause i scaled some bases in minecraft and drew the details on paper... anyone? How about you screen shot the map and post it here?